Hunter Farms, Inc. is a multi-generational family farm founded in 1937 by John W. Hunter, Sr. We raise grass fed and grass finished beef without the use of antibiotics or hormones. 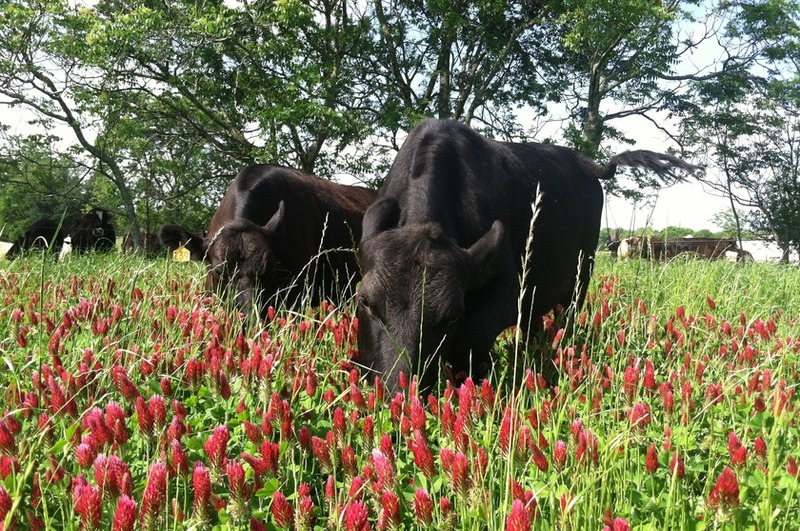 Our cattle are certified by Animal Welfare Approved and the American Grassfed Assoication. Products Overview: Grass-fed/Grass finished beef with out the use of antibiotics or hormones.